Georgia Has the 4th Worst Pest Infestation in the U.S.
Building on Budget by Design is approved continuing education for AIA members in all 50 states! 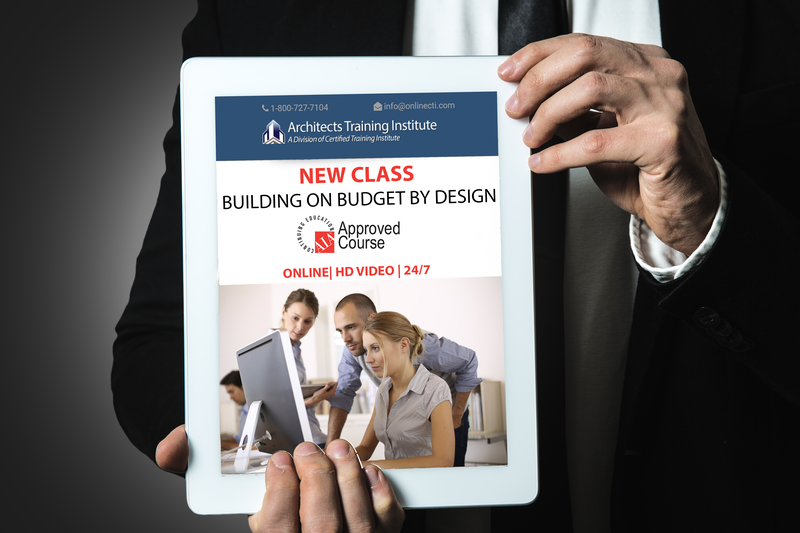 This course is designed to teach the benefit of good design for meeting client needs and budgets. By the end of this course, you will know how to use design to limit costs associated with materials and labor, within the scope of current codes and regulations. After completing this course you will be able to integrate design concepts with current codes and regulations, translate the intentions and goals of the customer into a safe and cost effective project, understand the process of securing the appropriate information that will help to develop a scope, schedule, and budget. Additionally, you will be able to develop a building program that provides for less complexity and better price understanding through design adjustments. You will also learn to outline at least one design strategy based on site standards, code compliance, requested design and budget, and utilize current materials and goods to ensure proper construction practices, all with an eye for budgetary constraints. This entry was posted in Architecture and tagged Architect Course, New Course.